Zakynthos (also known as Zante) has long been recognized as one of the most stunning Greek islands with a wealth of culture, history and tradition. The Venetians, who once ruled the island in the Middle Ages, coined it as the “Flower of the East” since it became the crossroads for other nations. 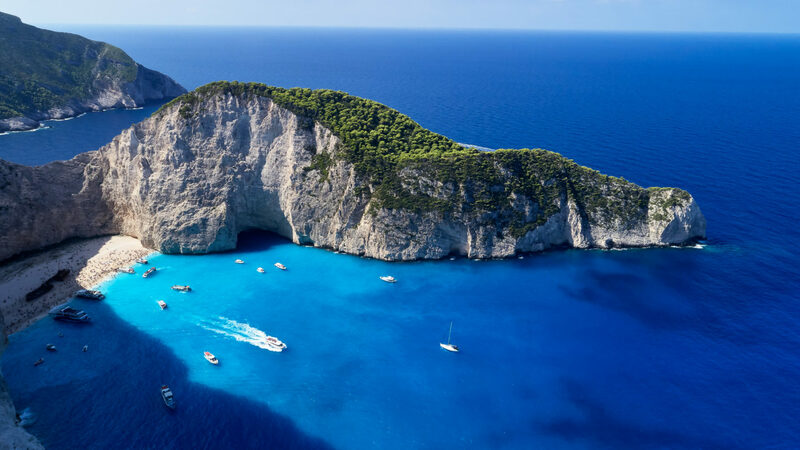 Today, the island feels worlds apart from other famed Greek islands offering unique topography from lush flora to olive trees, pristine Shipwreck beach (Navagio), secluded beaches and the mesmerizing Blue and Kerì Caves. Perched along the eastern coast of the island, Lesante Blu, an adults-only five-star 92-suite hotel, is located near in the picturesque village of Tragaki. A member of Leading Hotels of the World, it exudes ultimate luxury with authentic one-of-a-kind experiences, exclusivity and the warm hospitality from its passionate team. Built in 2017, it balances sleek and contemporary design with state-of-the art suites, facilities and private pools and direct access to a private white sand pebbled beach. 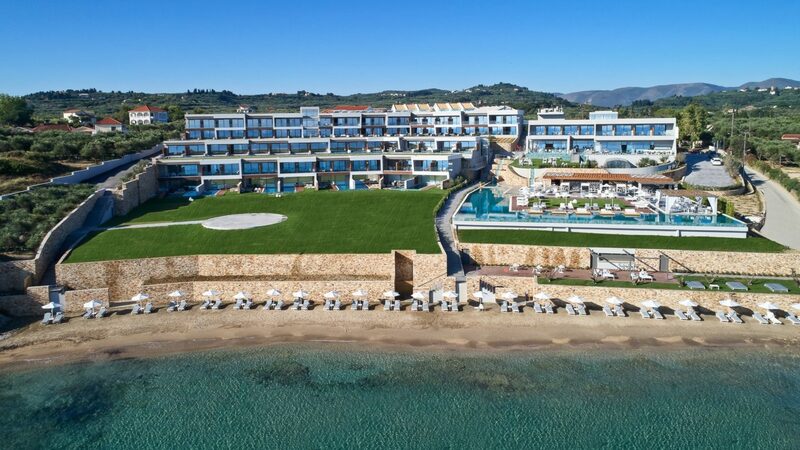 Its well-appointed setting offers stunning backdrop overlooking the cerulean and turquoise waters of the Ionian Sea with views of Kefalonia and the Peloponnese. 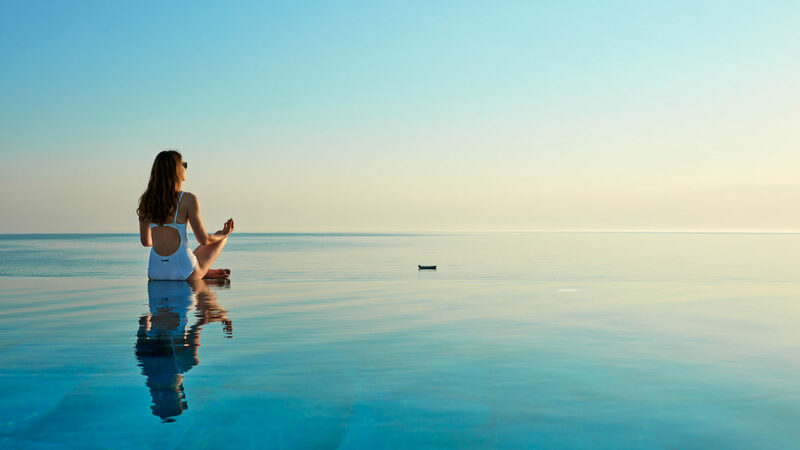 With its all-about-you ethos, a stay at Lesante Blu is a feast for all senses attracting couples and well-heeled sun worshipers. Lesante Blu boasts three restaurants and three bars on property with serene sea views and private dining options. 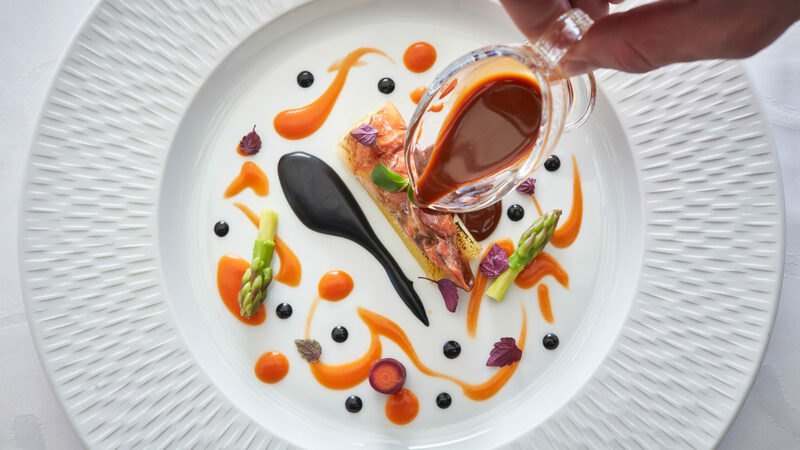 Guests can savor traditional Greek and Mediterranean cuisine to creative Greek gastronomy and fine-dining with menus inspired by fresh seafood from the Ionian Sea, local meats and vegetables and products (particularly olive oil, honey and raisons). 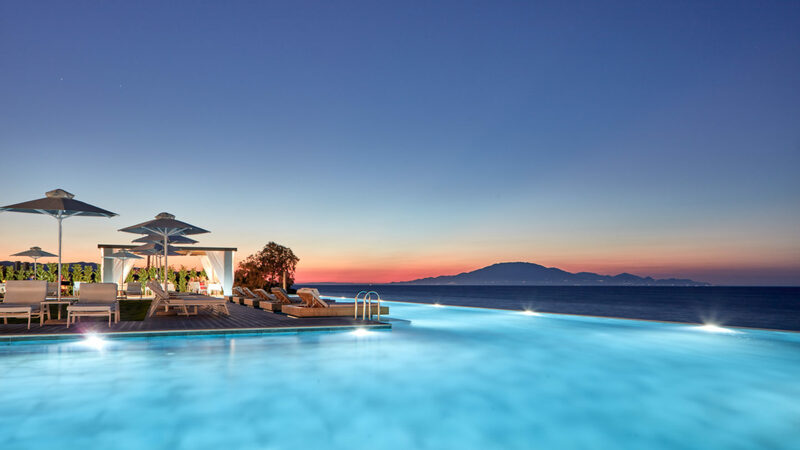 Amenities are comprehensive and include a sparkling outdoor infinity pool, spa treatments by Germaine de Capuccini, 24-hour fitness center, hammam, water sports and tailored yachting excursions to secluded beaches affording true sense of place and connection with surrounding nature and the beauty of this Greek paradise. 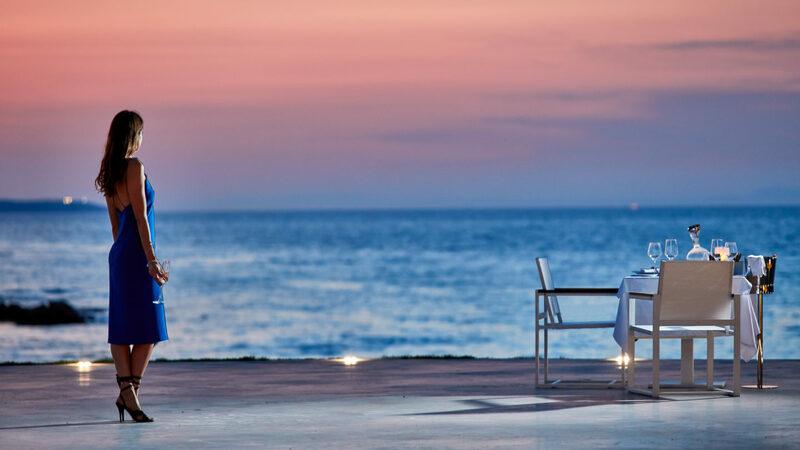 The 92-suites, set in four buildings on two floors, afford direct views of the picturesque Ionian sea, spectacular coast and beautiful vistas. The sleek and contemporary design come with 24/7 room service that provides guests with ultimate comfort, exclusivity and escape from the stress of the world. Accommodations range from 40 Double Suite Sea View rooms, 8 Spa Suite Sea View with an outdoor jacuzzi, 20 Signature Suite Sea View with 172 sq ft private pool, 16 Honeymoon Suites with a 226 sq ft private pool, 7 Deluxe Suite Sea View with a 301 sq ft private pool, and a Royal Grand Suite Sea View with a 538 sq ft private pool. The max capacity of two (2) adults who must be 16 years and older. A Bed and Breakfast option is available for all accommodations plus a dedicated Concierge Service to tailor your stay. 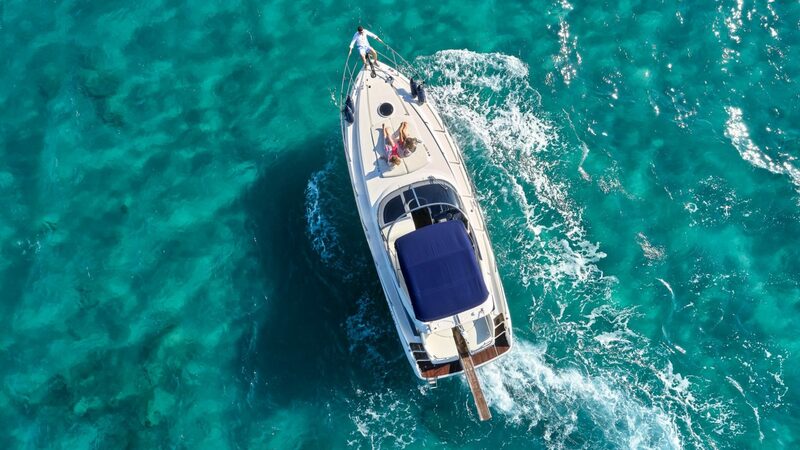 •	Tailored yacht excursions to the Shipwreck Beach, Marathonisi, Blue and Kerì Caves, secluded beaches and nearby the Ionian islands of Kefalonia and Lefkada. •	Visits to the village of Tragaki and Zante with cultural immersion from an olive oil museum, historic local churches and monasteries and National Marine home to the Caretta Caretta turtles. Zakynthos is the southernmost yet third largest in both in size and population of the Greek Ionian islands and and approximately 186 miles west of Athens. Guests can arrive in style by yacht from a private dock or helicopter where there is a private helipad on site. The Zakynthos International Airport (ZTH) is approximately 6 miles (20-minute drive) away for guests arriving by plane. Private transfers via a Range Rover to the airport are available for an additional charge. There are direct flights from major European cities and daily flights operated by British Airways from Heathrow plus two daily flights to Athens operated by Olympic Air and Sky Express.